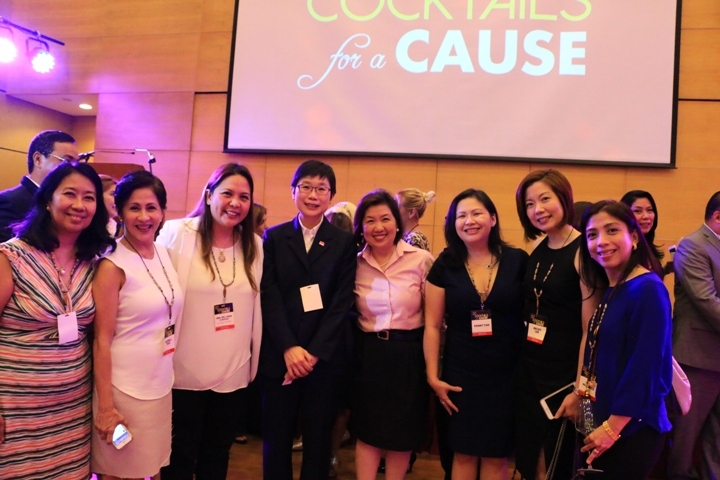 Bantay Bata 163 , the country’s first and only media-based child care program, kicks off its 20th year anniversary through “Cocktails for a Cause” a fundraiser held recently at the Embassy of the Republic of Singapore. The event was hosted by Singapore Ambassador Kok Li Peng. In Photo: Singaporean Ambassador Kok Li Peng, 4th from left posed with ABS-CBN Lingkod Kapamilya Managing Director Susan B. Afan, 5th from left. 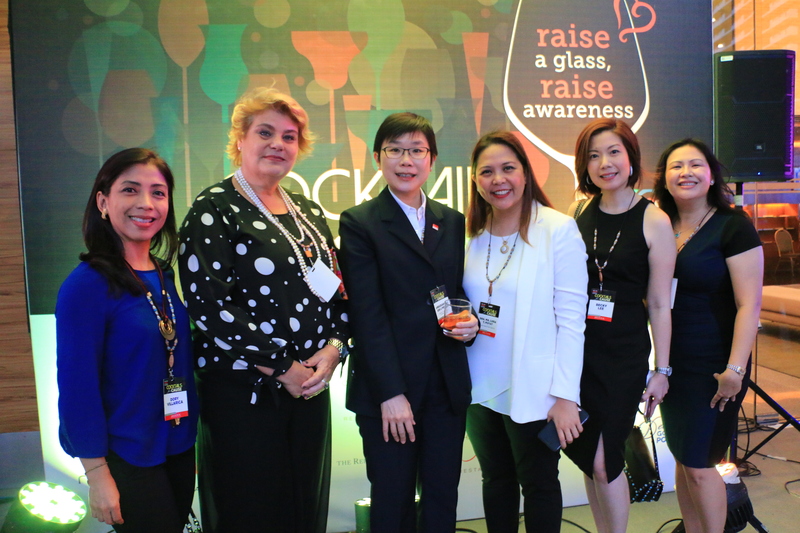 1st from left is Noemi B. Samson, ALKFI CFO, 2nd from left is Elvira Yulo, Former Bantay Bata 163 Resmob Manager, 3rd from left is Dra. Luisa Puyat, Bantay Bata 163 volunteer along with other Bantay Bata 163 supporters. Close to two hundred (200) supporters and representatives from the diplomatic corps, the business community, media , government filled the embassy hall to celebrate Bantay Bata 163’s milestones and committed to rally behind the fight against the new face abuse which is the online sexual exploitation of children. 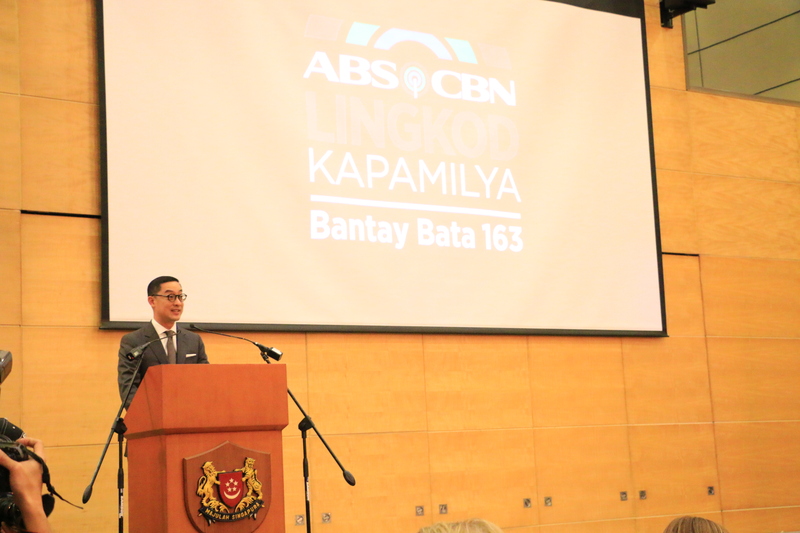 ABS-CBN President and CEO Carlo Katigbak in his welcome remarks delivered on behalf of ABS-CBN Lingkod Kapamilya Chairman Eugenio Gabby Lopez , recommitted the Kapamilya’s full support to Bantay Bata 163. United Nations Children’s Fund Philippines (UNICEF) Country Representative Lotta Sylwander and Bantay Bata 163 Program Director Jing Castaneda-Velasco each made a presentation on the challenges that the child and the family face in light of the proliferation of cybersex crimes. Velasco presented the programs and services of Bantay Bata 163 , which are available not only in Metro Manila but to eight regions in the country. UNICEF Philippines Country Representative Lotta Sylwander (2nd from left) strikes a pose with Singaporean Ambassador Kok Li Peng( 3rd from left), Bantay Bata 163 volunteer Dra. Luisa Puyat (4th from left),along with other advocates. “Bantay Bata 163 has always been known to take the road less travelled, the more difficult path. It is only by choosing this difficult path, that we are able to challenge standards, exert influence, move others to act, and improve lives, not only of children but society at large,” Velasco said. ABS-CBN Lingkod Kapamilya Managing Director Susan Afan closed the event with an acknowledgement of those who supported the event like Singapore Ambassador Kok Li Peng, Netherlands Ambassador Marion Derckx, UNICEF Country Representative Ms. Lotta Sylwander, Robert “Bobby” Joseph Jr., Chairman of Philippine Wine Merchants and The Wine Museums, Chef Jessie Sincioco, Mario’s Kitchen, Deedee’s Gourmet Pop Corn and Orchestra for the Youth. 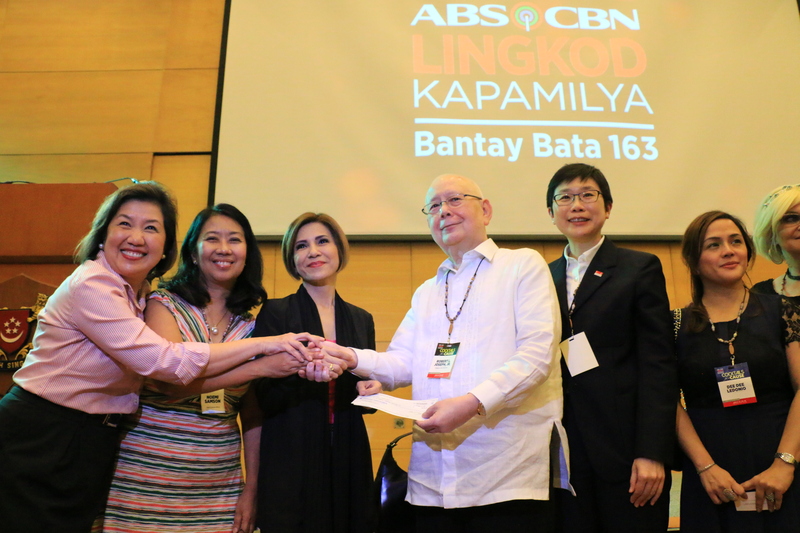 Mr. Robert "Bobby" Joseph Jr.,Chairman of Philippine Wine Merchants, (4th from left handed a donation to Bantay Bata 163 Program Director Jing Castañeda-Velasco after the Bantay Bata 163 Cocktails for a Cause program. 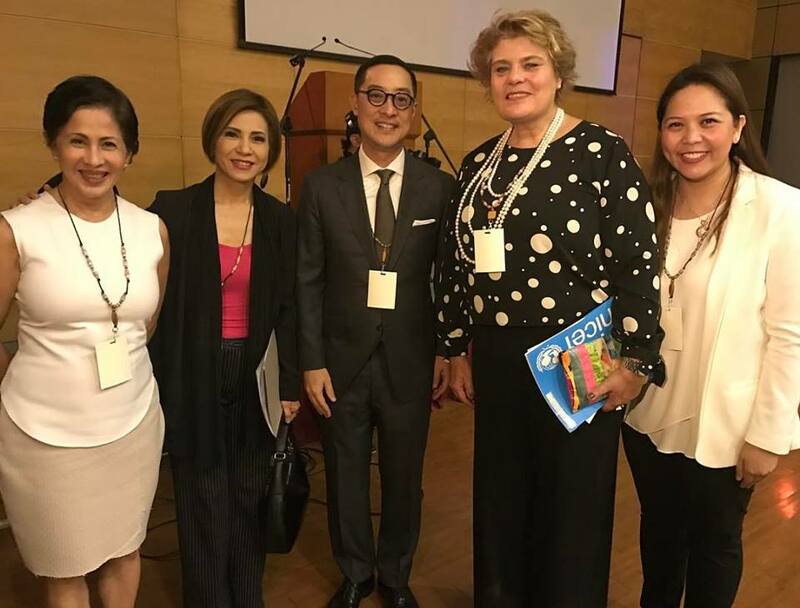 1st from left is Susan B. Afan, ABS-CBN Lingkod Kapamilya Managing Director,2nd from left is Noemi B. Samson, ALKFI CFO along with other advocates. In photo: (L-R) Elvira Yulo, Former Bantay Bata 163 ResMob Manager; Jing Castañeda-Velasco, Bantay Bata 163 Program Director; Carlo Katigbak, President and CEO of ABS-CBN Corporation; Lotta Sylwander, UNICEF Philippines Country Representative; and Dra. 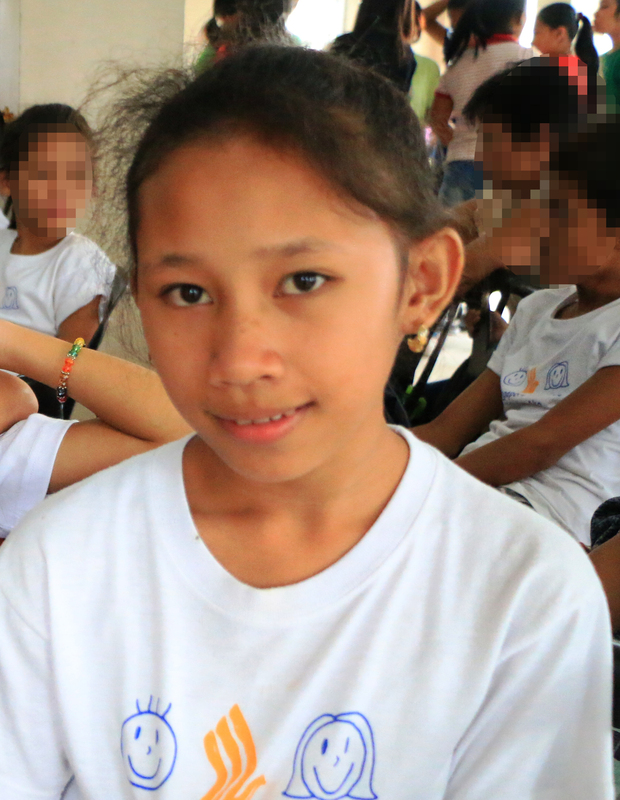 Luisa Puyat, Bantay Bata Volunteer. ABS-CBN Corporation President and CEO Carlo L. Katigbak delivered his welcome remarks on behalfof ABS-CBN Lingkod Kapamilya Chairman Eugenio Gabby Lopez during Bantay Bata 163's Cocktails for a Cause event.